This rarely available corner residence in tranquil Foxhall Village is awash with natural light on four finished levels. 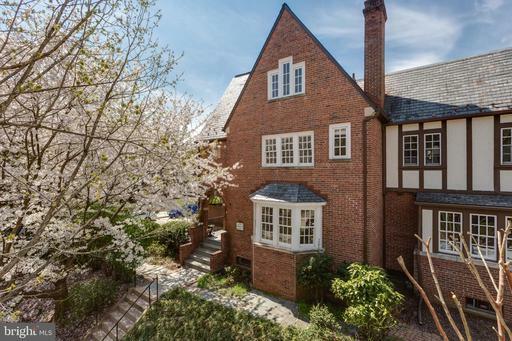 Built in 1930, the expansive Tudor Revival home has preserved many period details throughout. Gleaming hardwood floors, elegant crown moldings and generously proportioned rooms define the homes main level. The open kitchen provides stainless steel appliances, granite countertops and a large island. Other notable features include a gas fireplace, recessed lighting, exposed brick, two sunrooms and a sizable basement with abundant storage. A deep, maturely landscaped backyard with paved entertaining areas and two-car attached garage complete the offering. 1536 44th Street NW is conveniently located next to Glover Archbold Park and within easy walking distance of Georgetowns shops and restaurants. 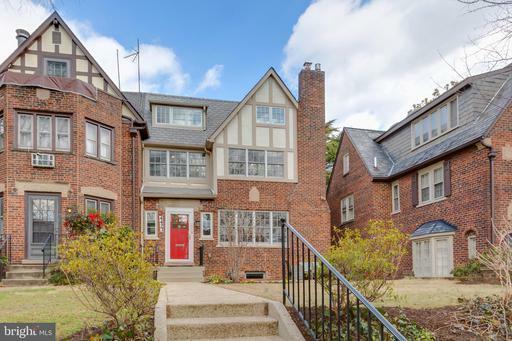 Built in 1926, this expansive Tudor Revival home has been significantly upgraded on all four finished levels. The three exposures and gracious open floor plan fill the property with natural sunlight. Defining features include a gourmet kitchen with a breakfast bar, a proper master suite with a soaking tub, and two in-law suites with kitchenettes and private exterior access. The semi-detached property also provides hardwood floors, a gas fireplace, recessed lighting and a fully fenced backyard with an adjoining deck, ideal for outdoor entertaining. The detached two-car garage with extra storage plus a parking pad completes the offering. 4423 Greenwich Parkway is located in tranquil Foxhall Village, a special residential enclave offering the best of both worlds: a lushly landscaped and friendly community situated a comfortable walk from Georgetown and a short drive from all that Northwest Washington has to offer. Set back from the street behind mature landscaping, this handsome property in Foxhall Village seamlessly unites historic appeal and comfortable elegance. 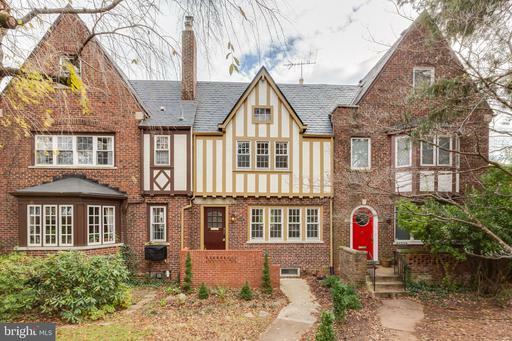 While thoroughly renovated and expanded, the Tudor Revival townhouse features exceptional period details in every room. Substantial crown moldings, hardwood floors, recessed lighting and a gas fireplace are but a few of the homes refinements. The table-space kitchen and luxurious bathrooms are appointed with appliances and fixtures of the highest grade. Additional new installations include nine-zone ductless HVAC units, twelve individually wired Ethernet and coaxial locations, five ultra HD televisions and a tankless water heater. The home also features a full in-law suite with stainless steel appliances, a spa-like bathroom, plentiful closet space and exterior access. Entertaining capacity extends outside to a deck featuring a built-in gas grill as well as a private stone patio with mature plantings. Two car off-street parking completes the offering. 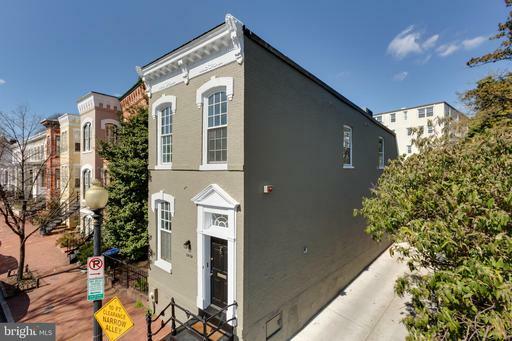 4436 Q Street NW is conveniently located next to Glover Archbold Park, affords easy access to Georgetowns shopping and dining venues plus all that Northwest Washington has to offer. This semi-detached townhouse in Georgetowns East Village offers an open layout and a rare park-front setting. Freshly painted, the end unit is awash with natural sunlight from three exposures. Features include a generous loft space, hardwood floors, multiple skylights, high ceilings, recessed lighting and plentiful closet space. The expansive, fully fenced backyard provides a slate patio and garden, ideal for outdoor entertaining. Rental off-street garage parking and extra storage is available via the adjacent alley. 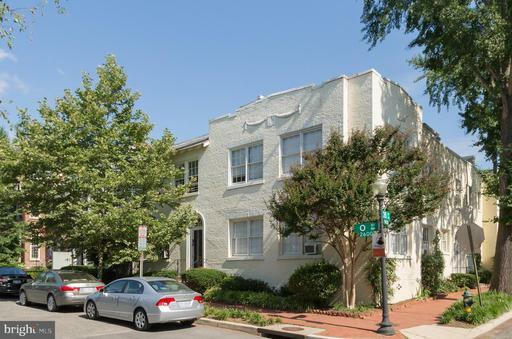 2439 P Street NW is situated directly across from Rose Park, which features tennis courts, playgrounds, and a seasonal farmers market. 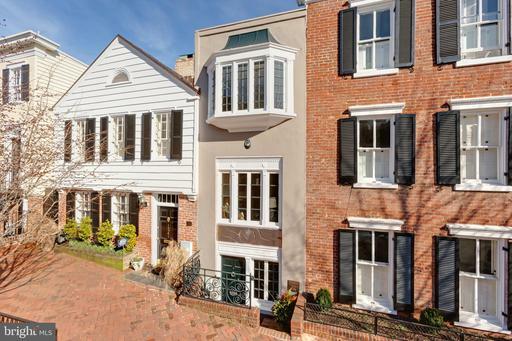 This desirable Georgetown address also affords easy access to Dupont Circle. This charming condo ideally located in Georgetowns West Village offers an open living area with high ceilings and plentiful natural sunlight. Notable features include hardwood floors, custom built-ins, a wood burning fireplace, recessed lighting and abundant closet space. The eat-in kitchen has been recently upgraded and offers granite countertops and stainless steel appliances. A private patio and reserved off-street parking complete the offering. The turn-key unit is situated just steps to Wisconsin Avenue and M Street, where the shopping and dining venues are limitless. This top floor residence at Gateway Georgetown offers abundant natural sunlight and rare views of Rock Creek Parkway, Rosslyn and the Washington Monument. The property features hardwood floors, crown moldings, custom built-ins, plentiful closet space, fresh paint throughout and a sun-filled bonus room. The bedroom provides two exposures and a large cedar-lined walk-in closet. One garage parking space conveys. The condo fee is inclusive of all utilities except cable and Internet. 2500 Q Street NW is a full service building with a 24-hour front desk, laundry facilities, exercise room, and rooftop deck. 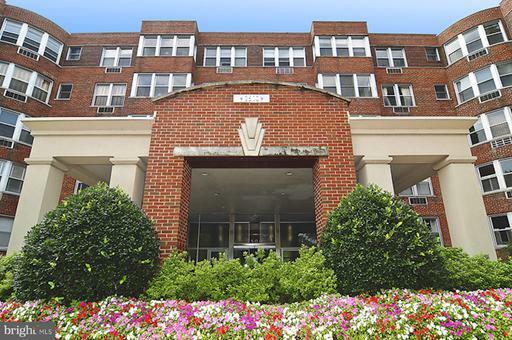 The building is located a short walk from both Dupont Circle and Georgetowns M Street. 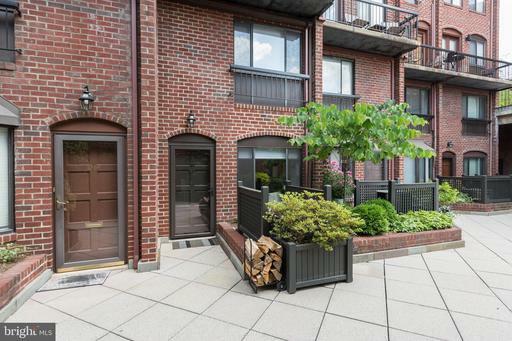 This south-facing condominium in Georgetowns serene East Village is filled with natural sunlight. Features include gleaming hardwood floors, stainless steel appliances, in-unit washer/dryer and recessed lighting throughout. Beall Court is a pet-friendly association and consists of sixteen units surrounding a manicured courtyard. 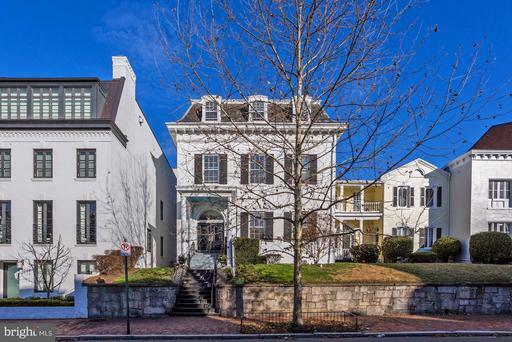 2603 O Street NW is located directly across the street from Rose Park, which offers tennis courts, playgrounds and a seasonal farmers market. 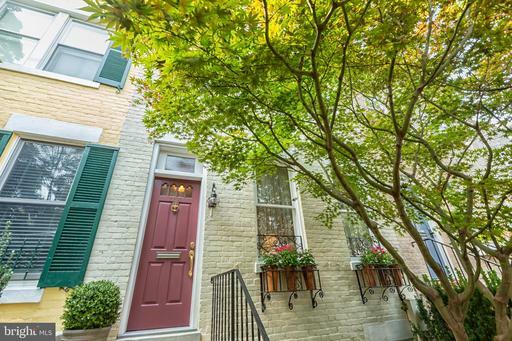 This desirable Georgetown address also affords immediate access to Dupont Circle.